WAS $164,900 ---> NOW $159,900!! Congratulations to our sellers, Jason and Jill, for going under contract to sell their investment property! 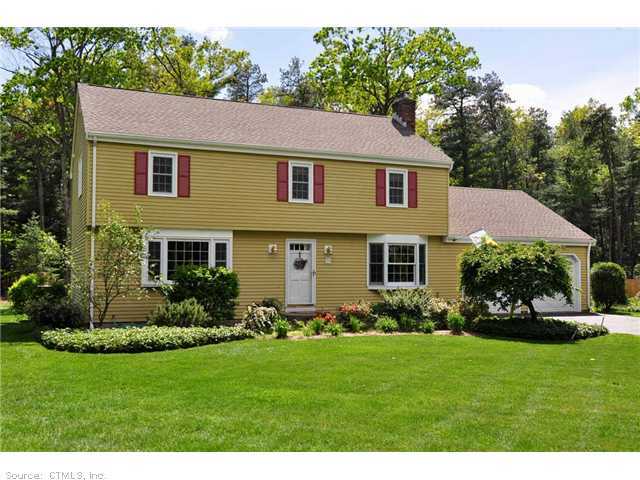 Congratulations to our sellers, Thomas and Anne! We appreciate your business and wish you Good Luck as you start your new life in Vermont!! Well maintained 3 bedroom ranch style home abutting state forest land. Hardwood floors, newer roof, furnace, hot water heater, driveway and upgraded electrical. Spacious family room in lower level included in sqft. Appliances included. Congratulations to our buyer, John, for going under contract to buy a new home! We are looking forward to your closing!! 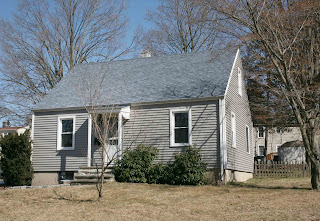 Congratulations to our buyers, Matt and Julia, for going under contract on their future home! We look forward to your closing!! 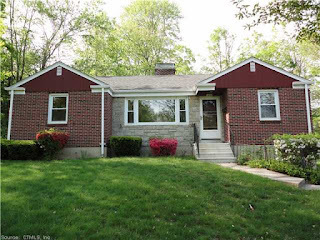 Cozy 3-bedroom with hardwood floors throughout, formal dining room, eatin kitchen, detached garage. A deck off the dining room overlooks a large, flat backyard. 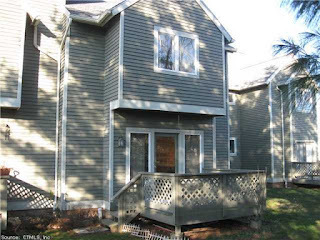 WAS $139,900 ---> NOW $129,900! Congratulations to our seller, Kevin! It was a pleasure to work with you and we appreciate your business!! Move-in ready Cape in a great location! Remodeled kitchen, formal dining room, 4-season sunroom overlooking a deck and sprawling flat, fully fenced in yard. Walk to stores. 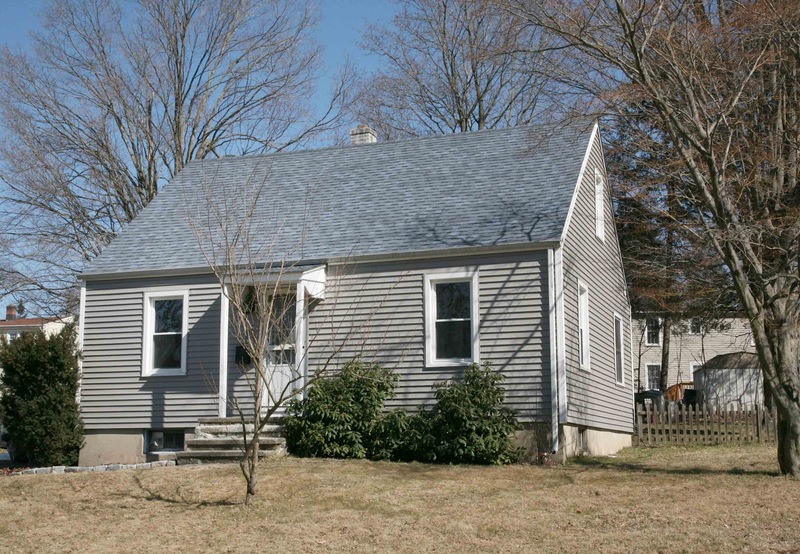 Located minutes from Plainville. Congratulations to our buyer, Becky! You were a pleasure to work with and we wish you much happiness in your new home!! Totally renovated 3 bedroom colonial, stunning new kitchen with stainless steal appliances, self-closing cabinets, open to dining room, living room with fireplace, first floor half bath, gleaming hardwood floors, new full bath, 2 car garage with door opener, new heating and hardwood, roof, siding, and windows. WAS $164,900 --> NOW $159,900! Well maintained 3 bedroom ranch style home abutting state forest land. Hardwood floors, newer roof, furnace, hot water heater, driveway and upgraded electrical. Spacious family room in lower level included in square footage. Appliances included. WAS $167,000 --> NOW $162,000!